It looks like Apple's latest billboard ad campaign draws attention to its colorful iPhone 5c, one handset at a time. 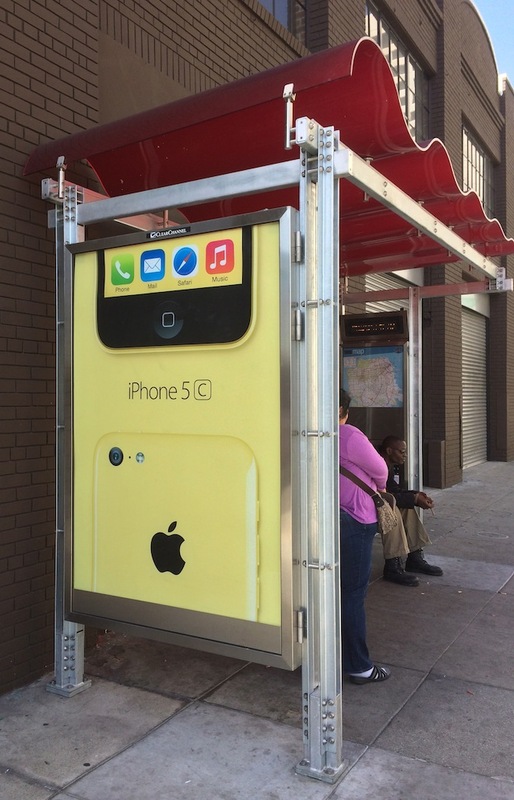 The range of new print ads have been appearing on street billboards, bus stops, and kiosks in San Francisco, Calif., according to AppleInsider, and alter between two different designs. Both match up the different colored iPhone 5c handsets against corresponding backgrounds, however one shows the colorful smartphones in full, while the other design separates parts of the handset with Apple's "iPhone 5c" logo. As you can see, color seems to be the one and only aspect of its iPhone 5c that's being promoted by the Cupertino, Calif. company; specifications and even pricing are exempt from the print ads. 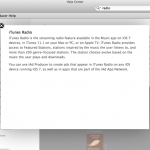 In this sense, the billboard advertisements are somewhat similar to Apple's "Greetings" iPhone 5c TV ad, which first aired back in September during the Emmys. 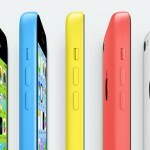 However, with specifications that largely match up with the now-retired iPhone 5, and a handset price that isn't as "low-cost" as analysts first assumed, color is arguably the only significant point of attraction for Apple's iPhone 5c, and as such the nature of Apple's latest ads doesn't come as much of a surprise. Is anyone still pondering over what that enigmatic "c" stands for, then? As a reminder, impressive iPhone 5c deals are available from Best Buy, Radio Shack, and Walmart. See also: RealPlayer Cloud Boasts Cross-Platform And Multi-Format "SurePlay" For Videos, Vine-Like Video-Sharing App MixBit Updated With New Features And Improvements, and Rovio Adds New Character, New Creatures, New Levels And More To The Croods.